Washington State Department. 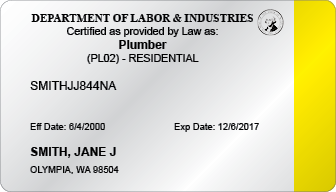 of Labor & Industries plumber certification program assures the safety for consumers and workers. All Journey Level and Residential Specialty Plumbers must obtain 16 hours of continuing education within a two-year renewal cycle. 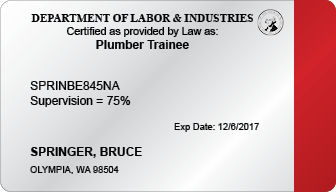 Domestic Pump and Pump and Irrigation plumbers must obtain 24 hours of continuing education, with a minimum of 12 credits of plumbing or combination classes, within a three-year renewal cycle. Ed Holmes (Washington State Plumber Advisory Board) and Jerry Church (Plumbing, Heating, Cooling, Contractors Assn.) speak with King 5 about finding a qualified plumber. 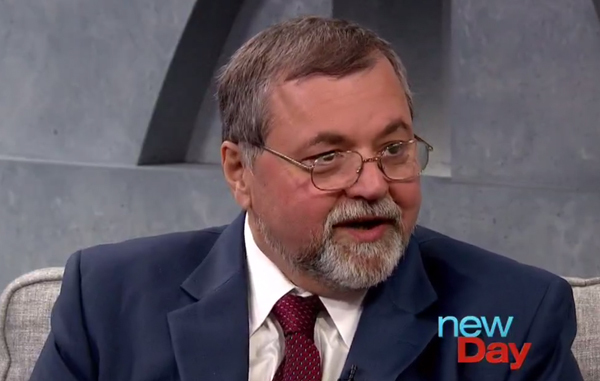 According to New Day NW, "Plumbing is probably one of the most important parts of any residence or building structure but not all of us know how to identify a qualified plumber, which can leave us facing costly problems down the road." Aren't tools and a logo enough? The federal Centers for Disease Control and Prevention say a rare amoeba that caused the August death of a child in south Louisiana has been found in five locations in a north Louisiana water system. In today's hot construction market, the demand for plumbers is high — so high that state inspectors are finding more plumbers working illegally.